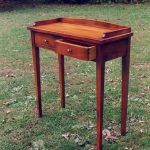 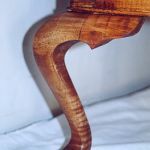 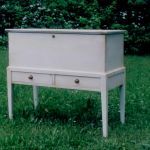 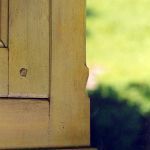 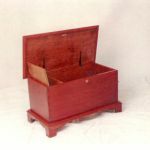 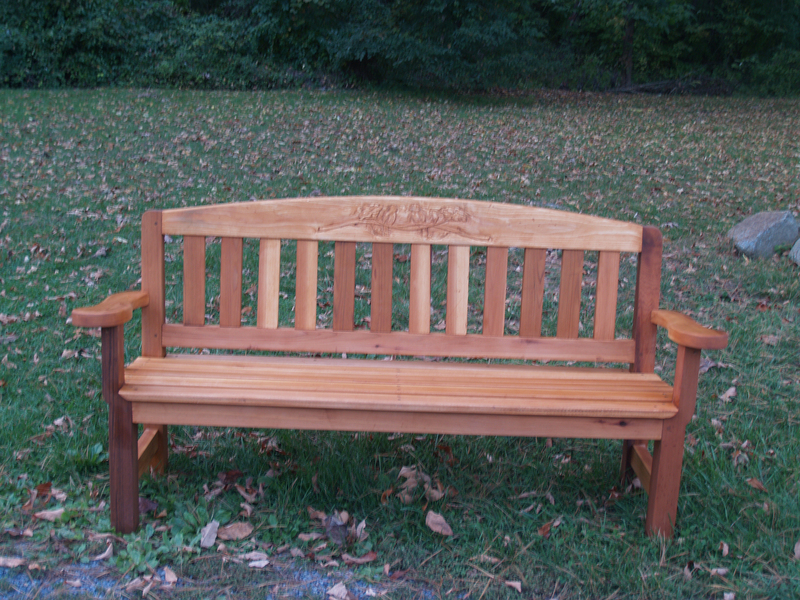 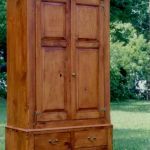 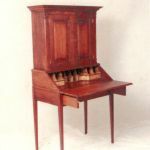 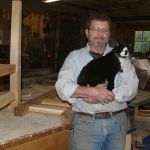 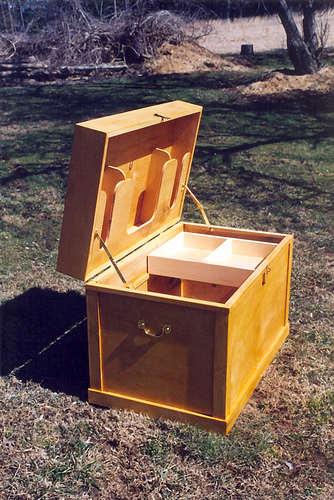 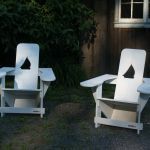 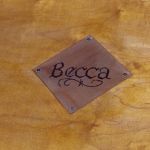 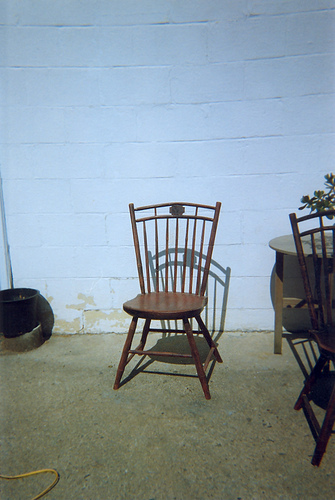 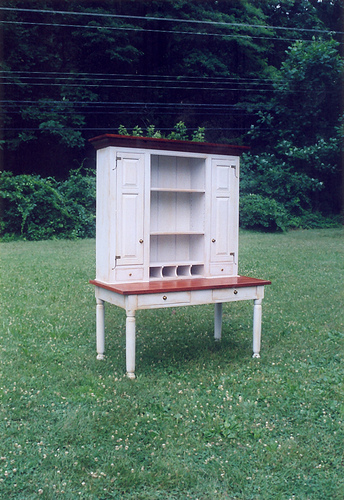 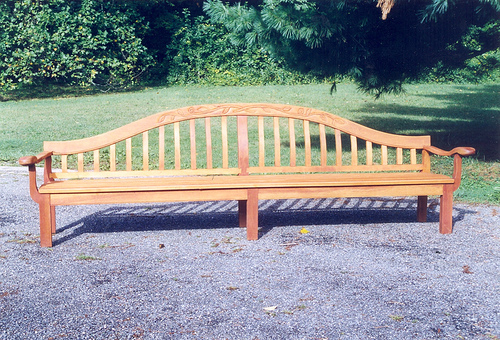 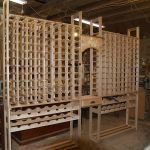 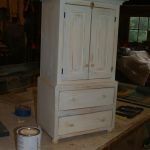 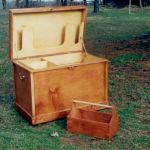 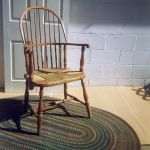 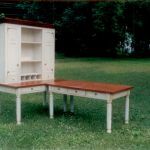 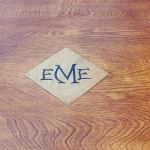 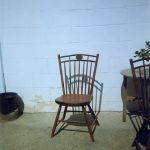 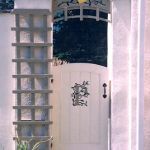 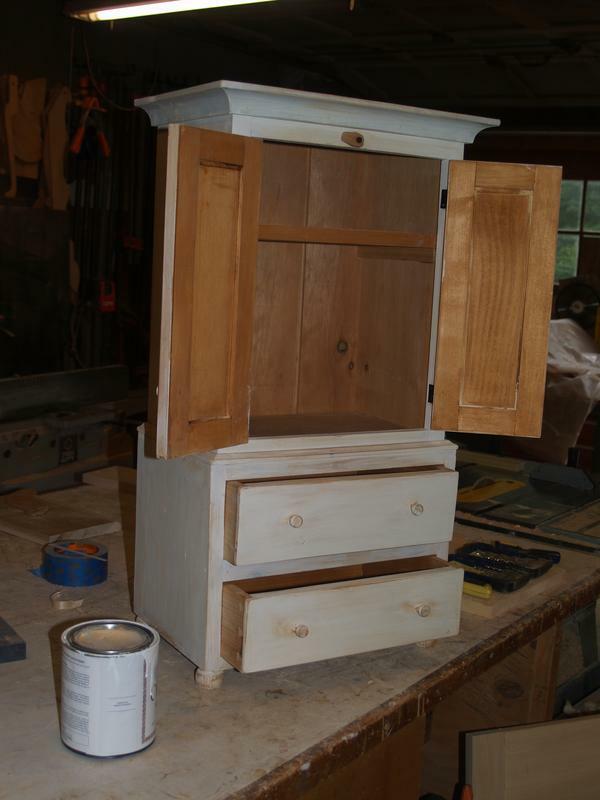 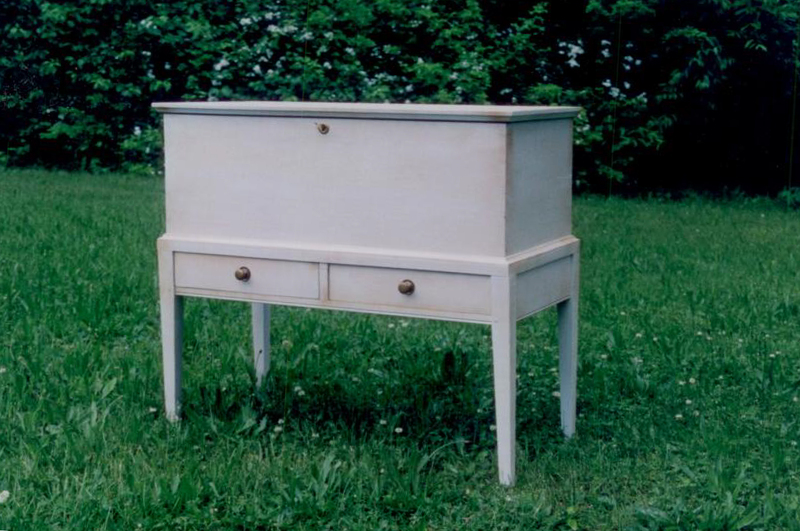 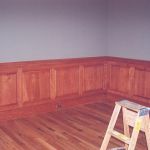 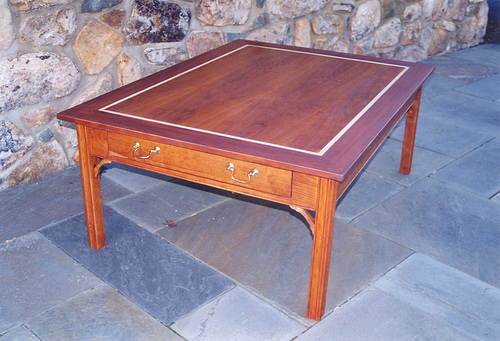 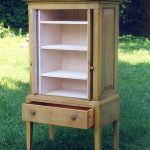 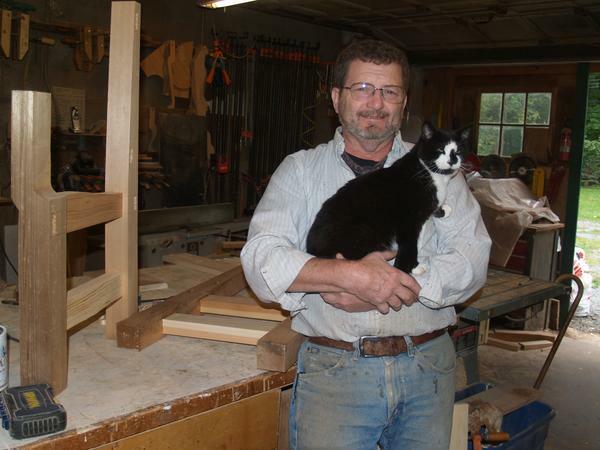 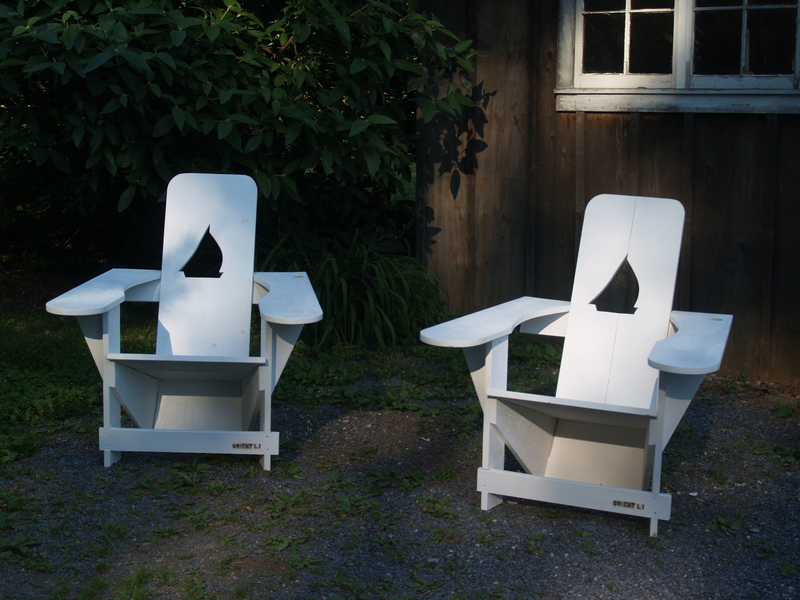 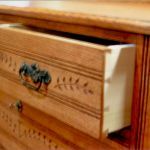 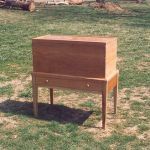 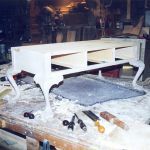 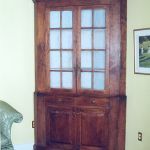 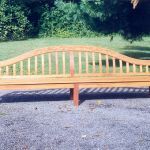 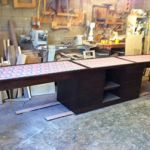 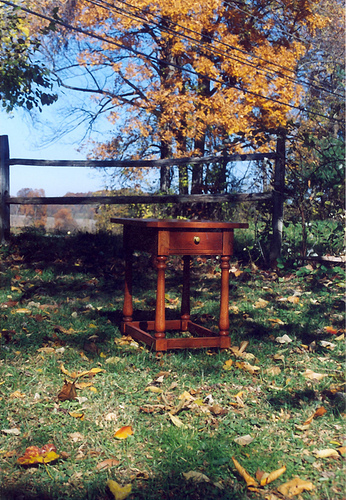 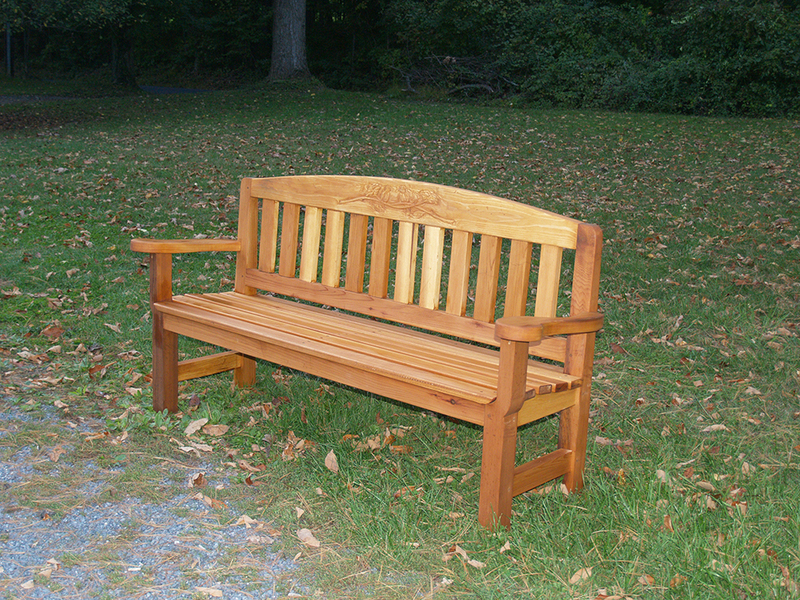 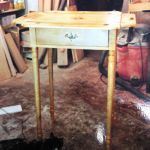 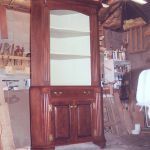 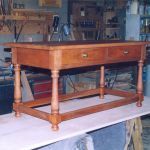 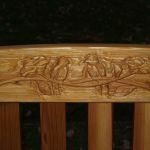 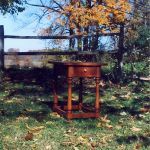 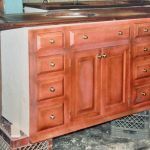 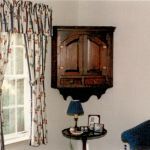 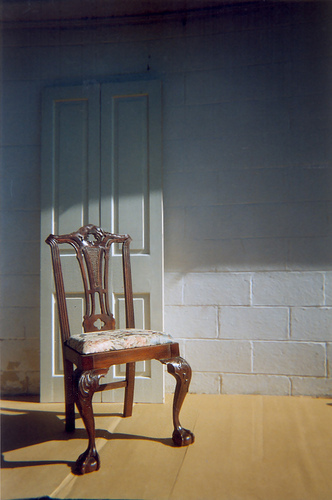 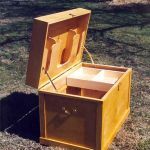 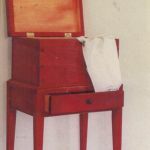 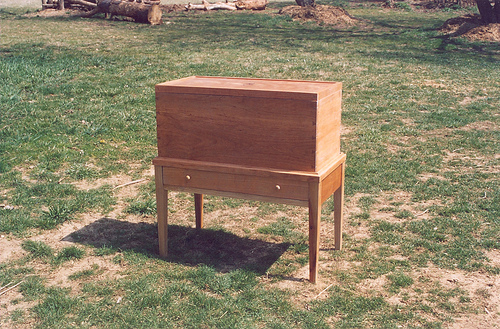 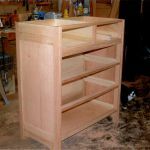 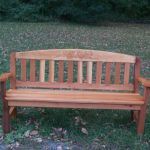 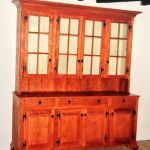 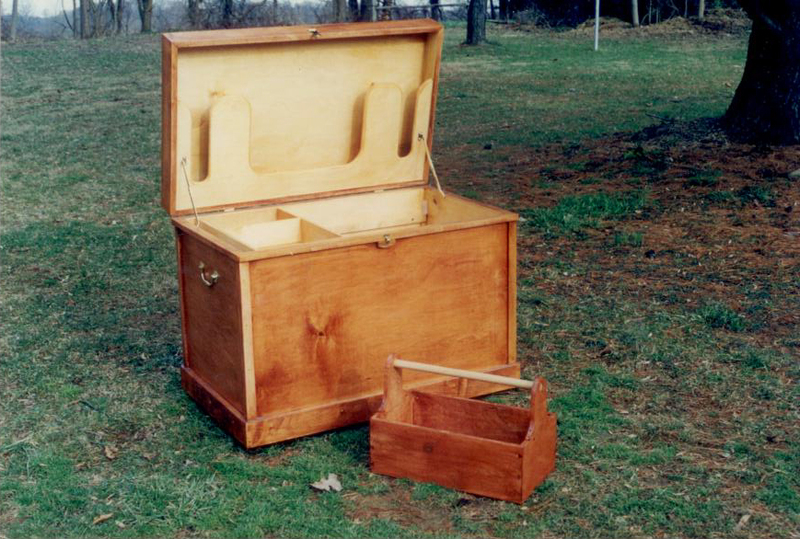 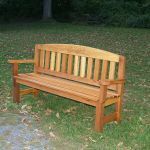 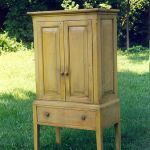 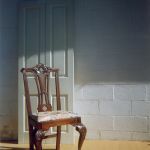 Chester Springs Woodworking is a small home-based woodworking shop which focuses on designing and creating period reproduction furniture. 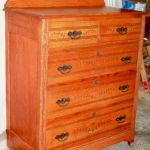 Many of our customers shop for months trying to find the perfect antique, but the size and function are difficult to accommodate. 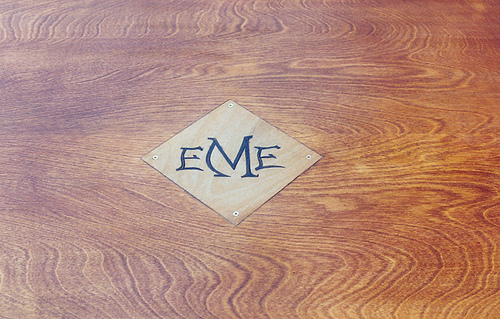 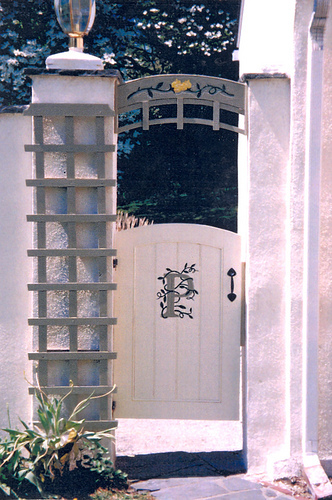 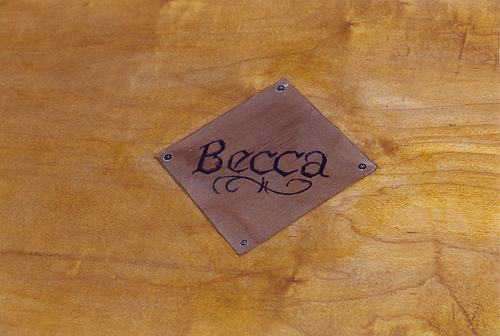 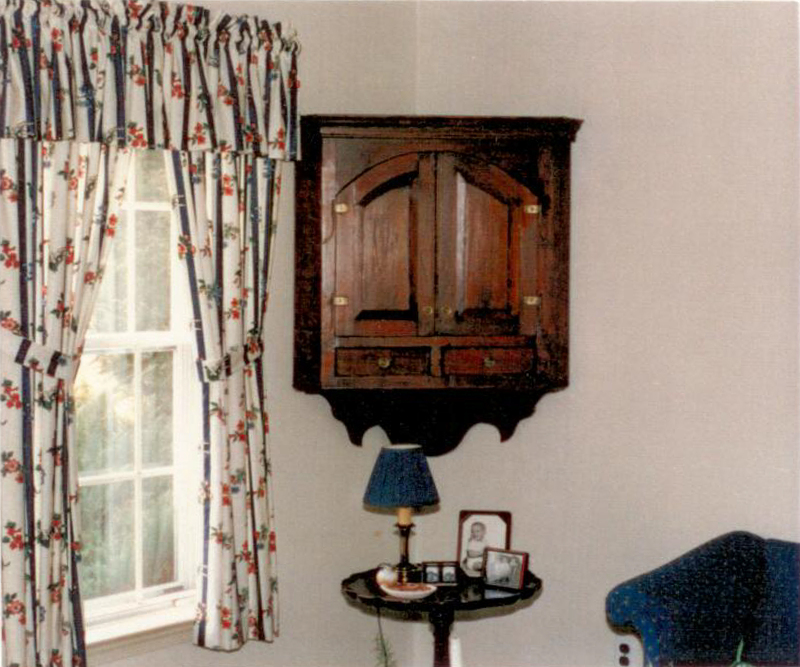 We produce custom-designed pieces with historic charm. 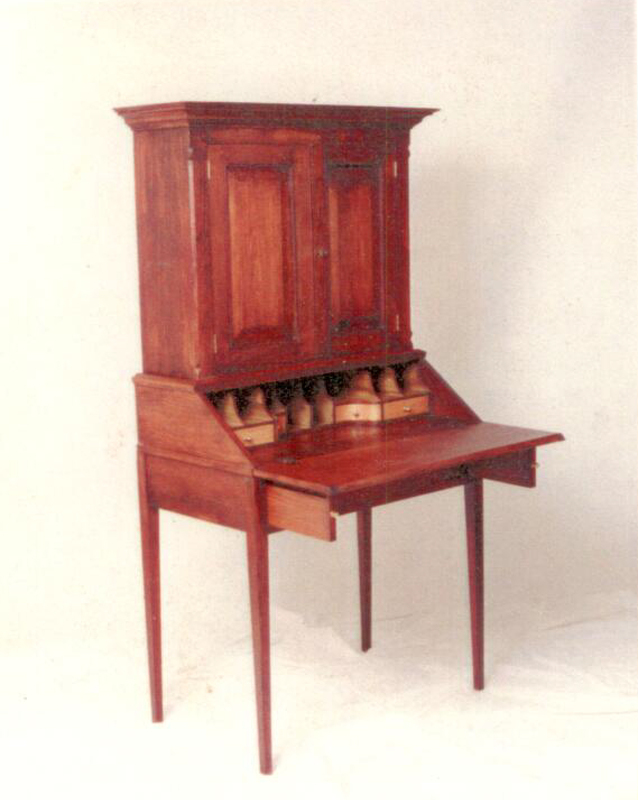 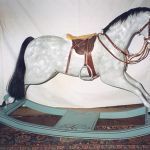 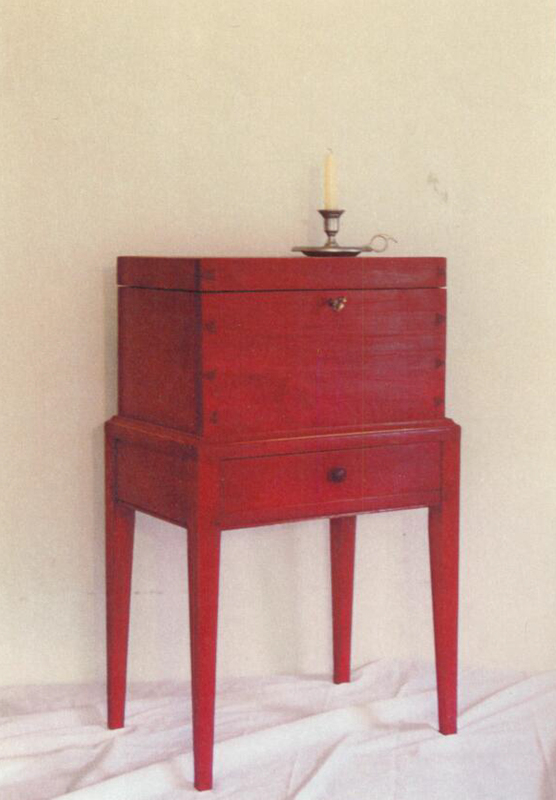 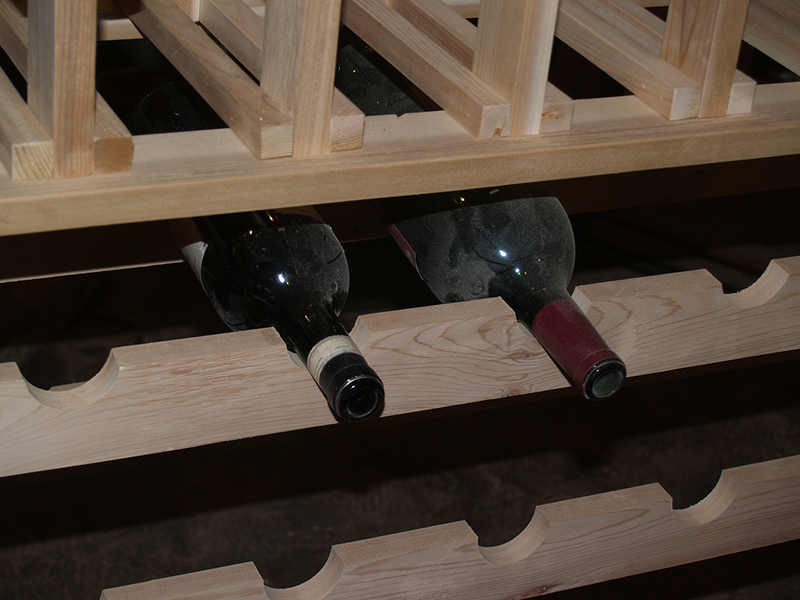 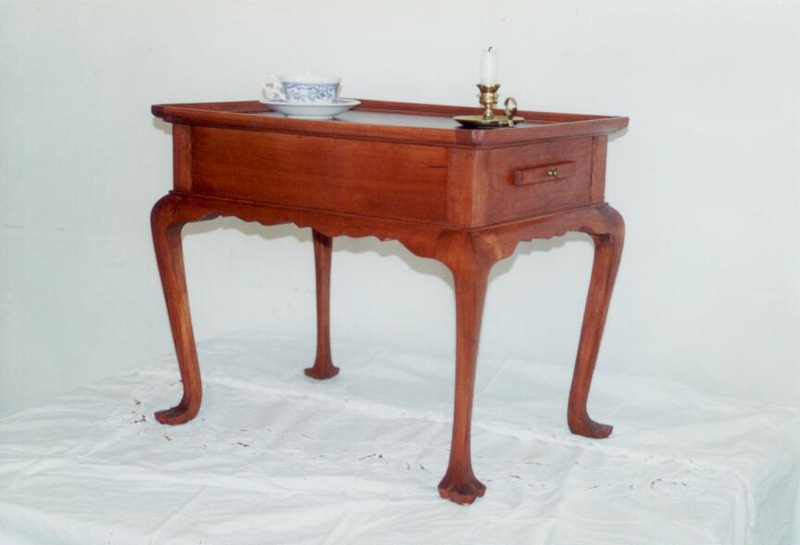 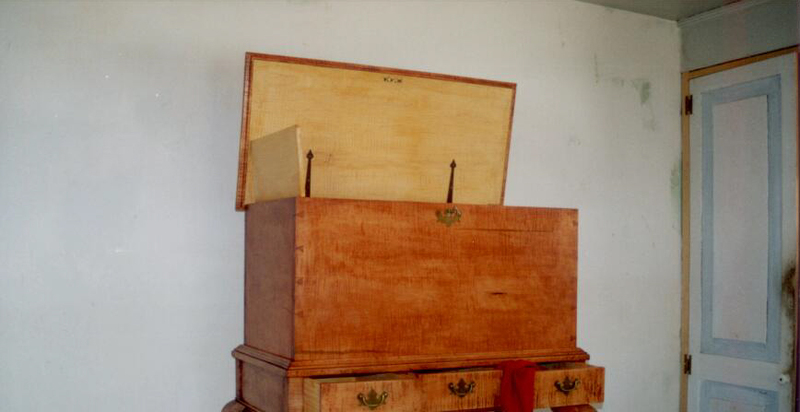 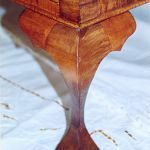 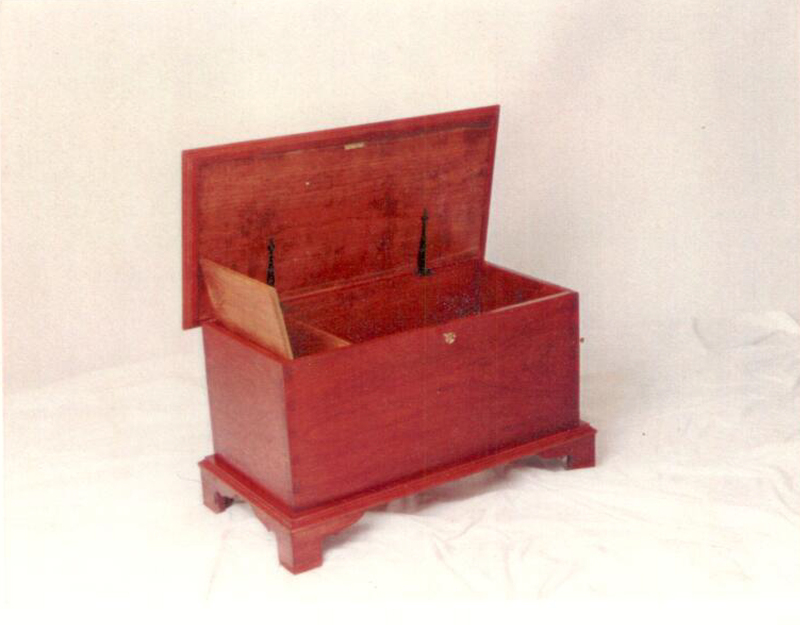 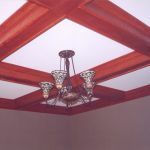 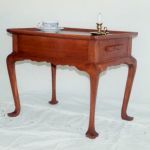 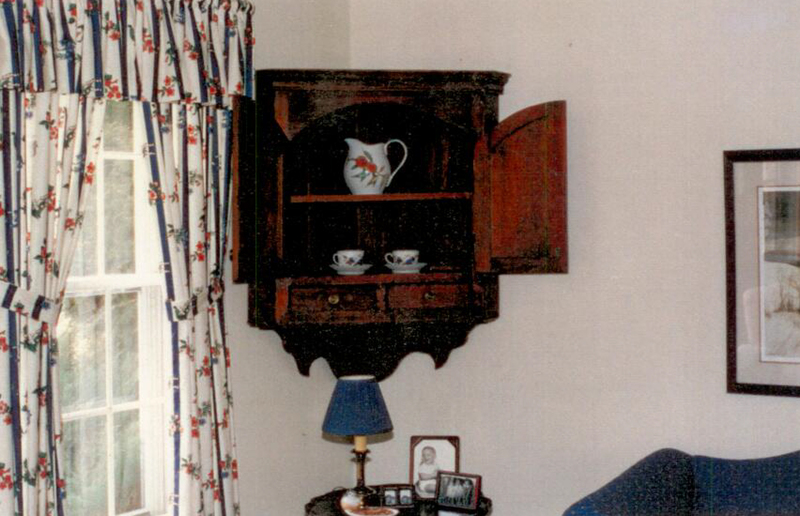 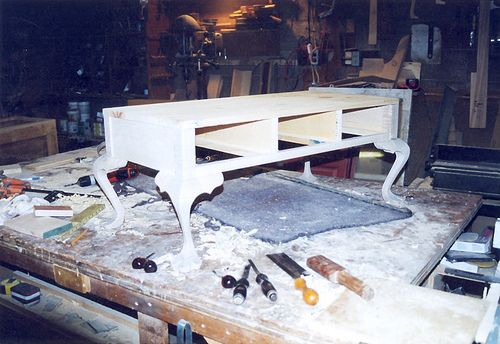 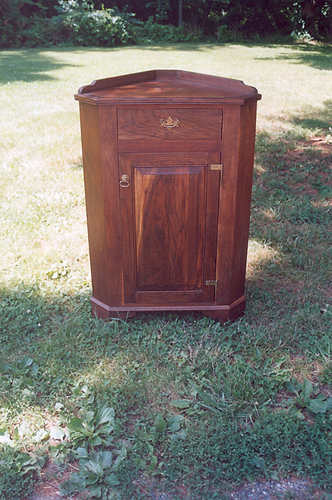 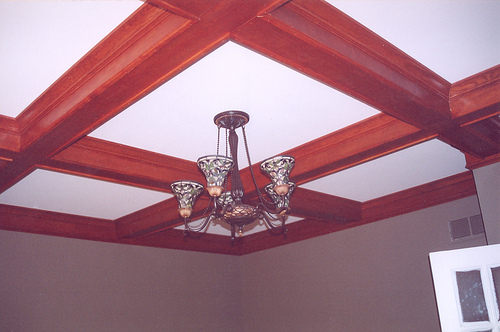 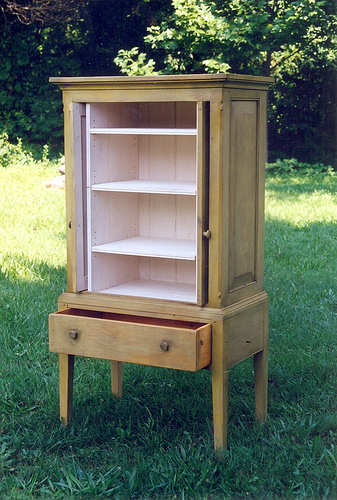 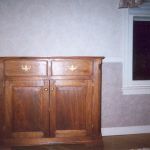 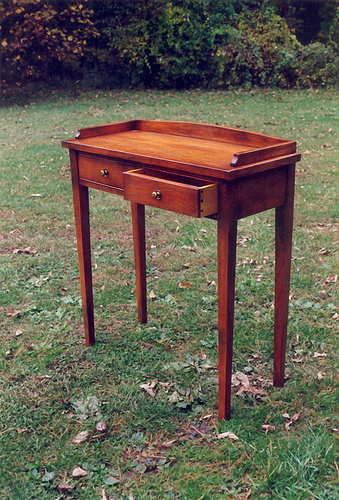 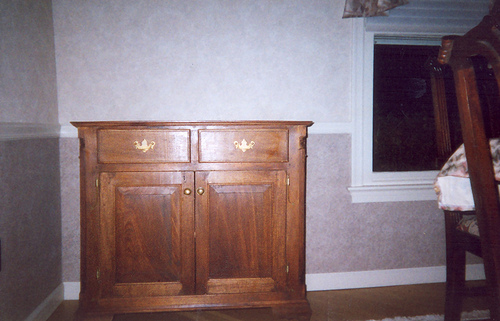 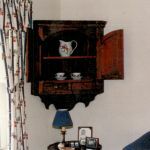 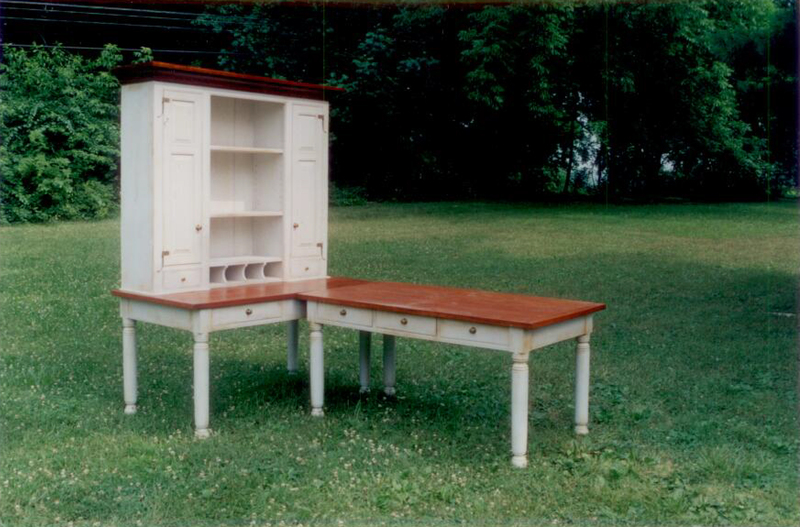 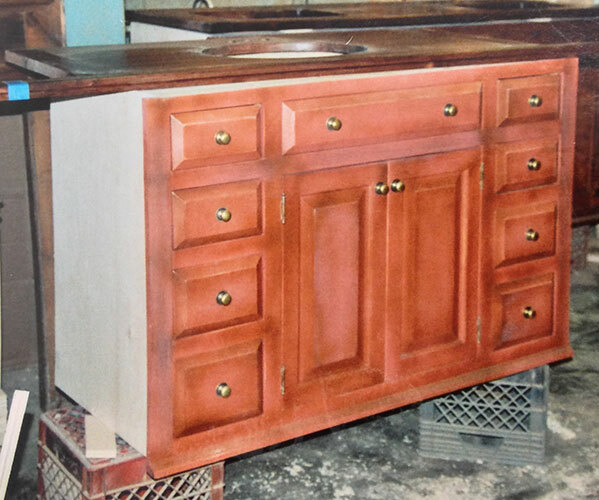 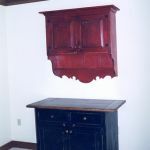 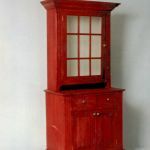 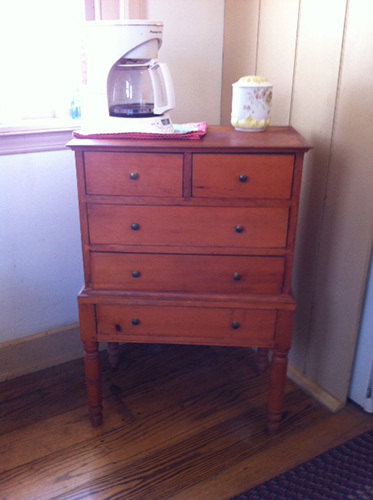 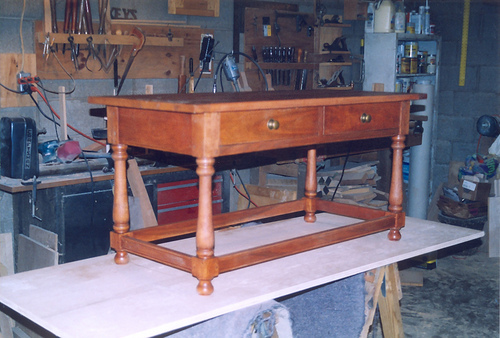 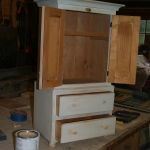 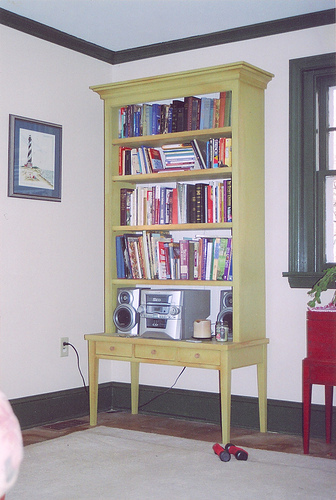 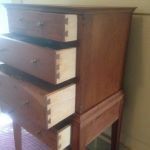 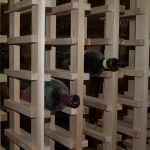 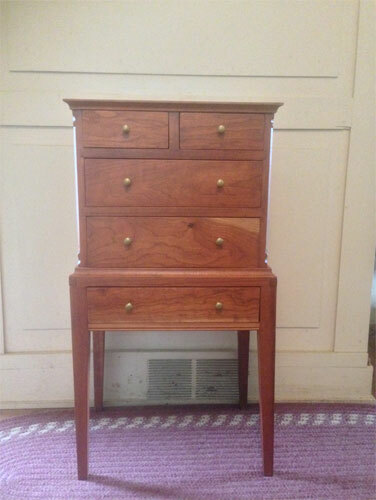 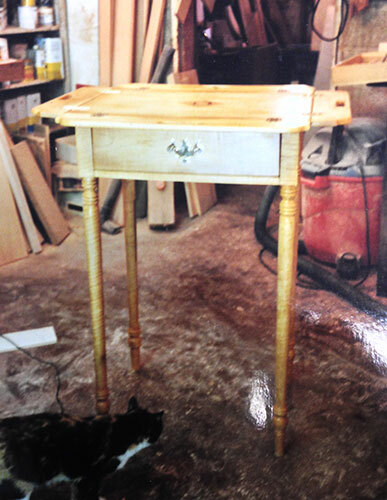 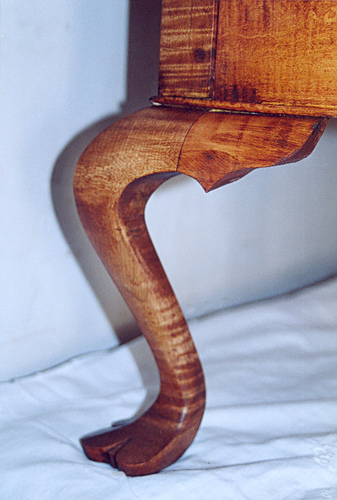 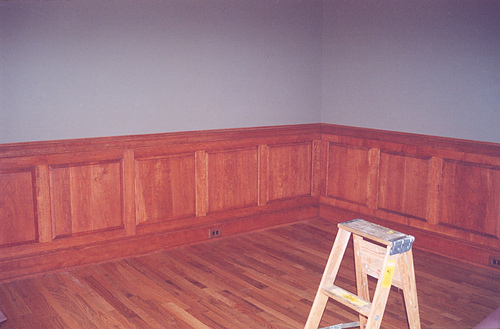 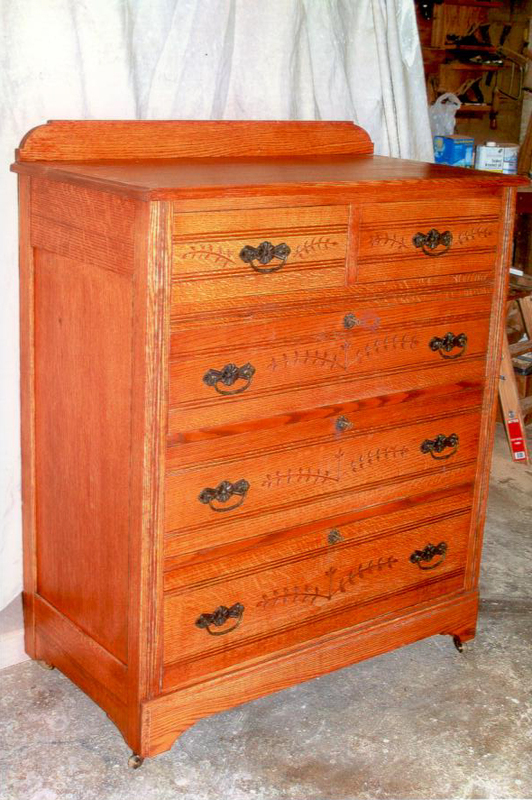 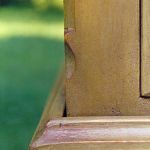 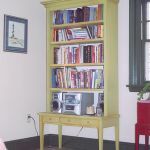 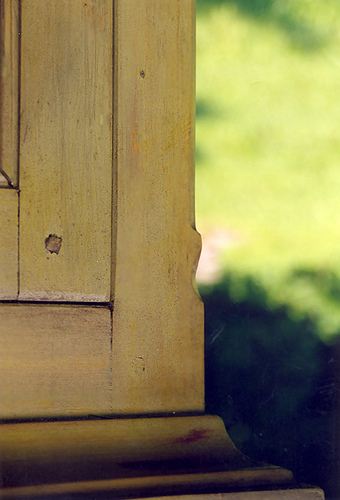 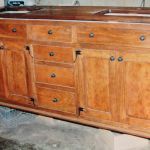 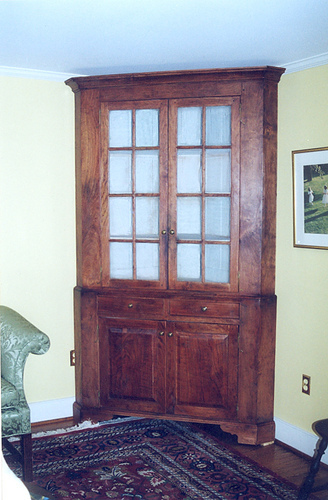 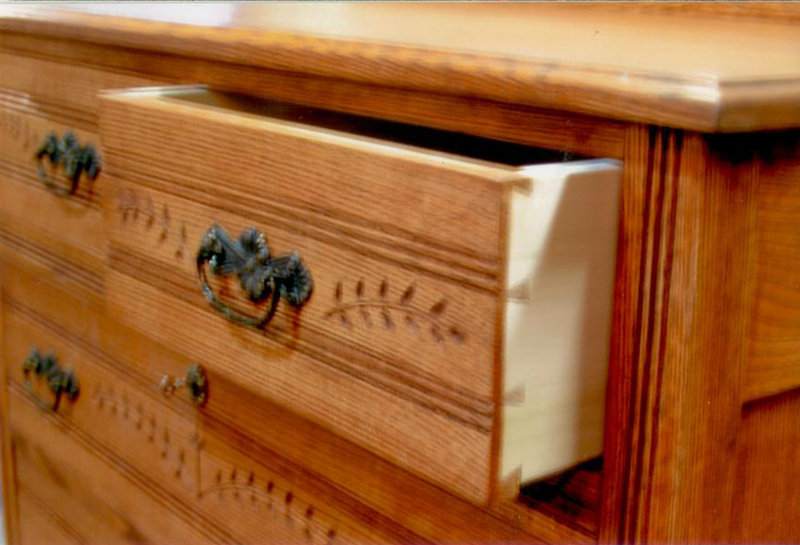 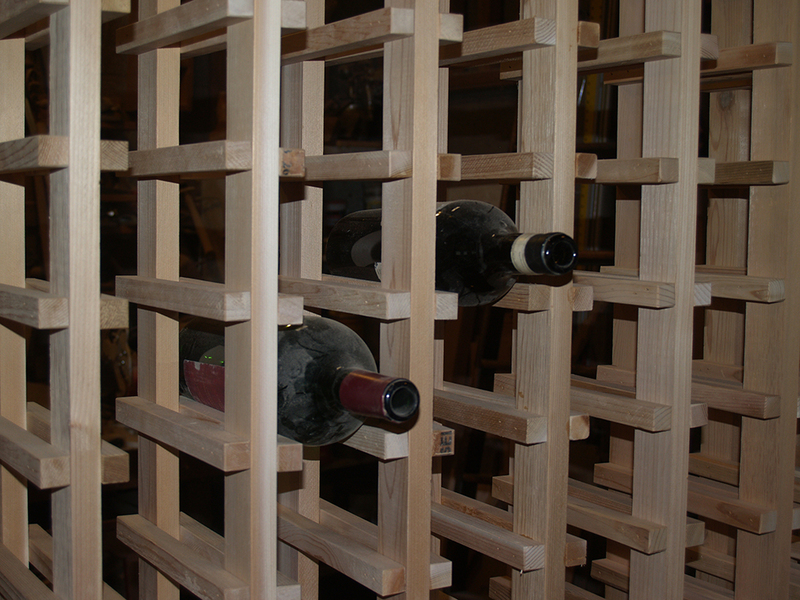 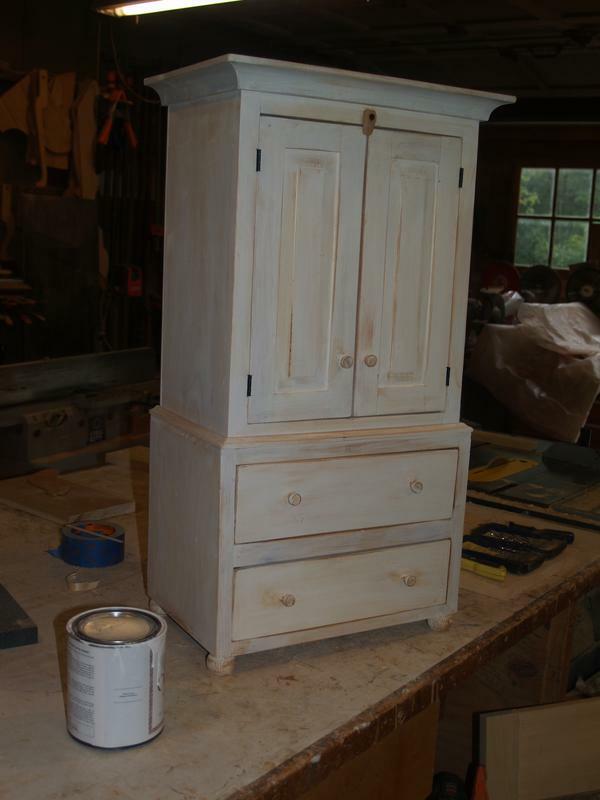 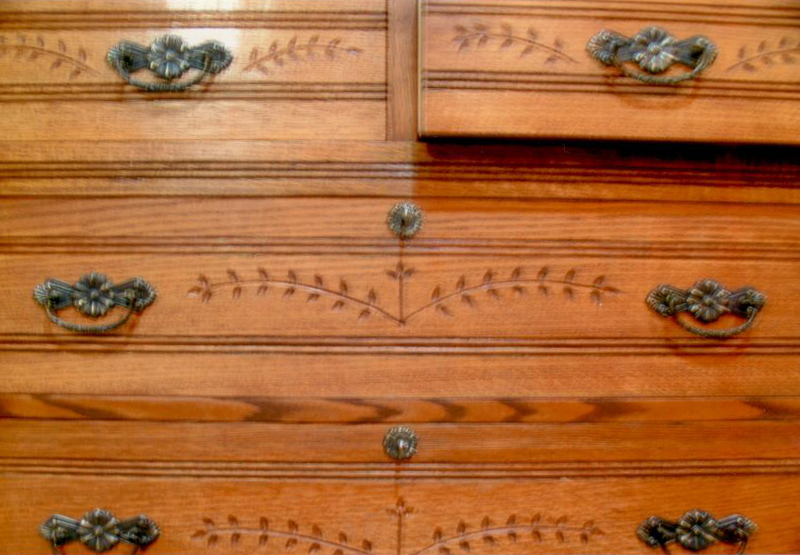 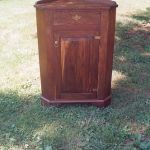 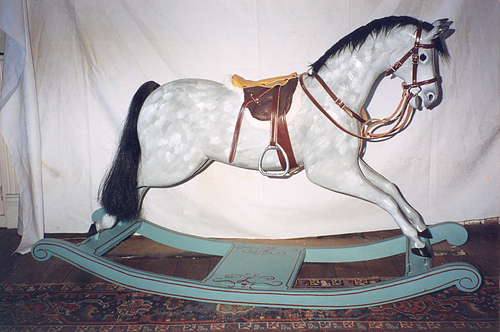 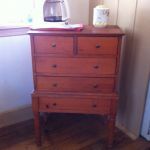 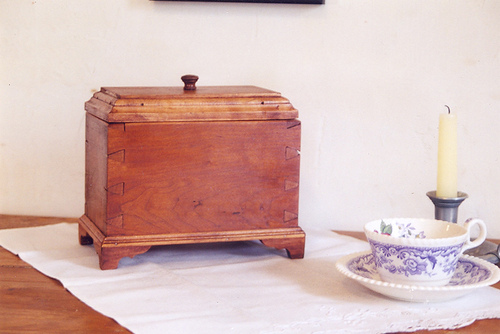 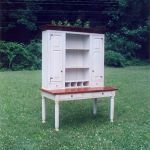 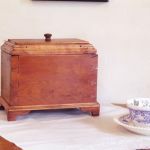 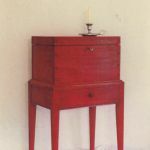 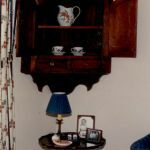 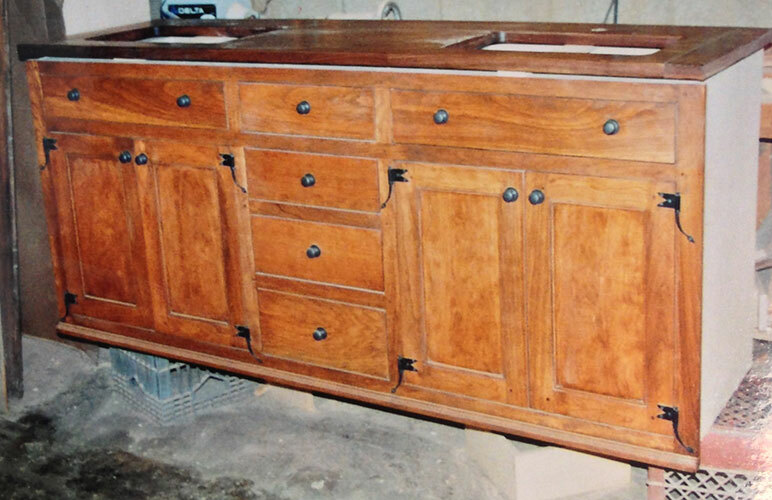 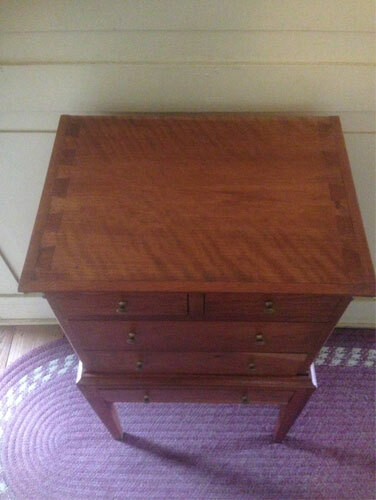 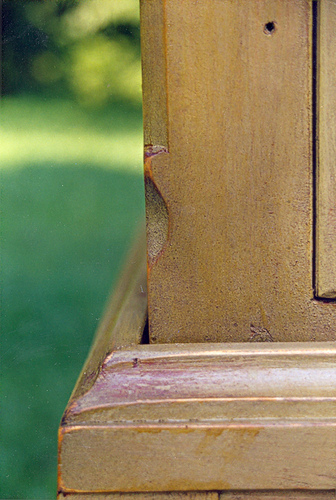 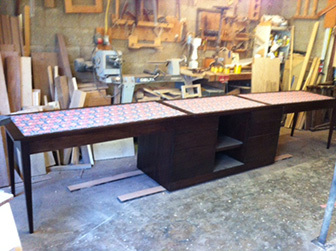 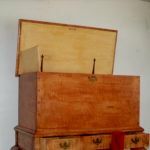 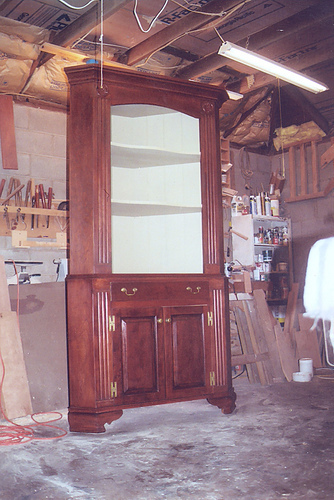 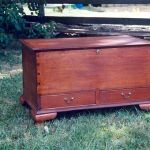 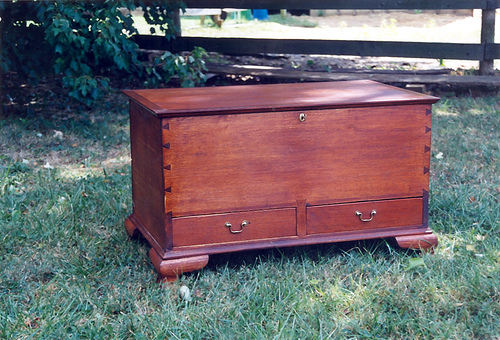 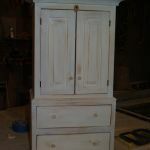 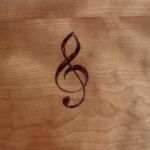 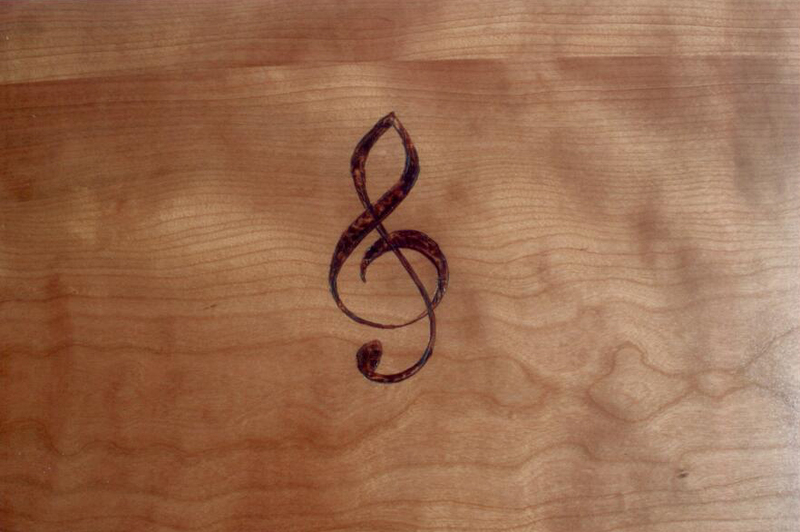 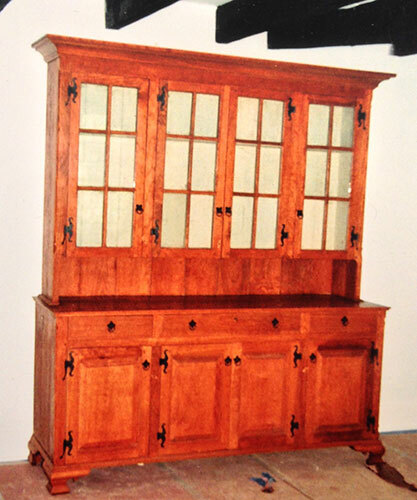 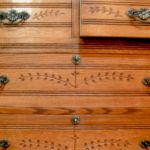 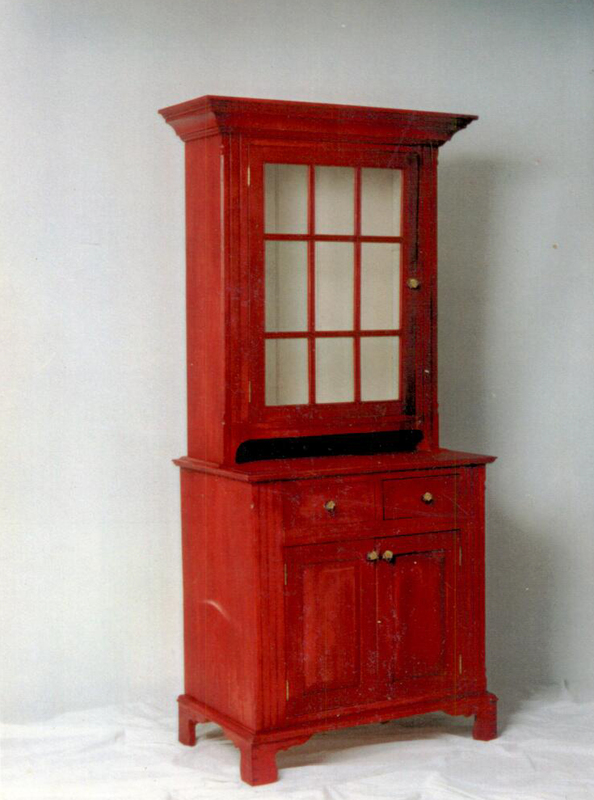 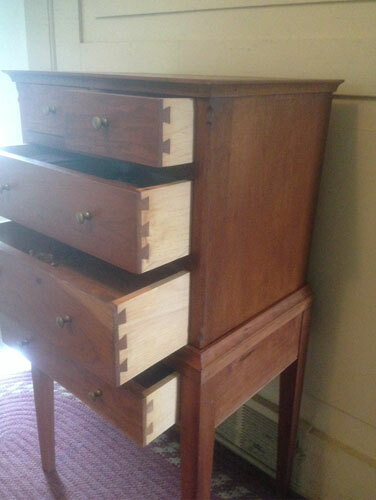 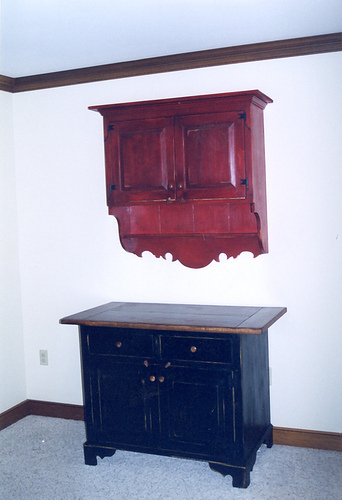 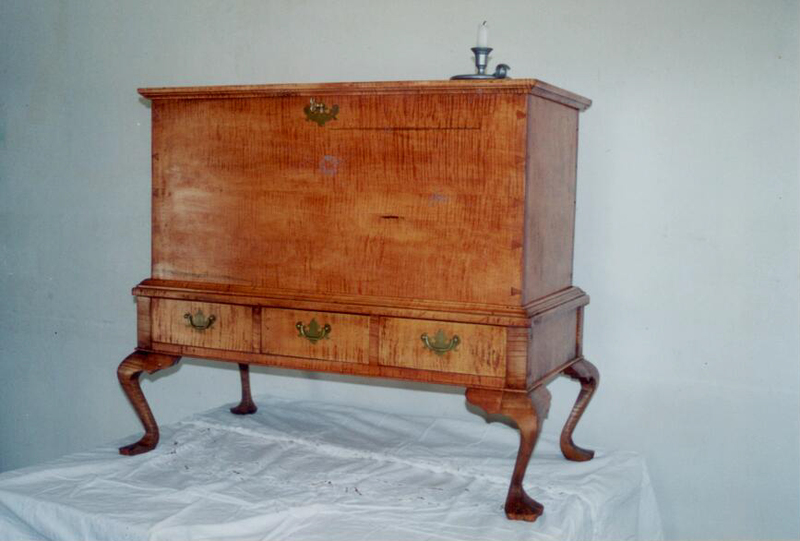 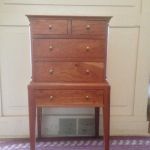 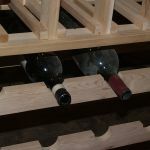 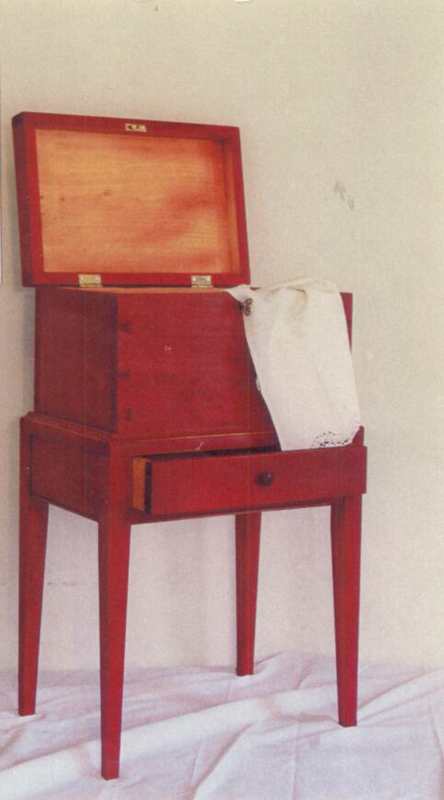 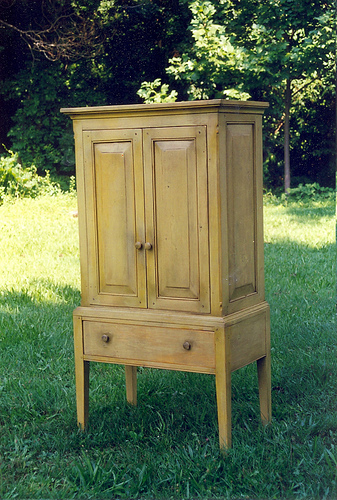 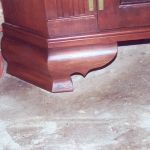 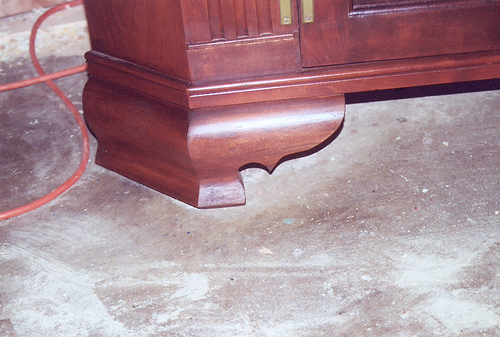 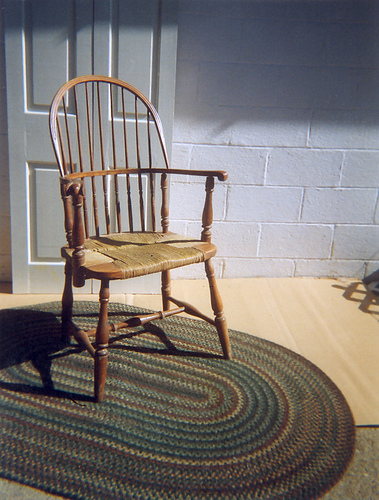 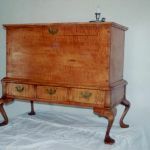 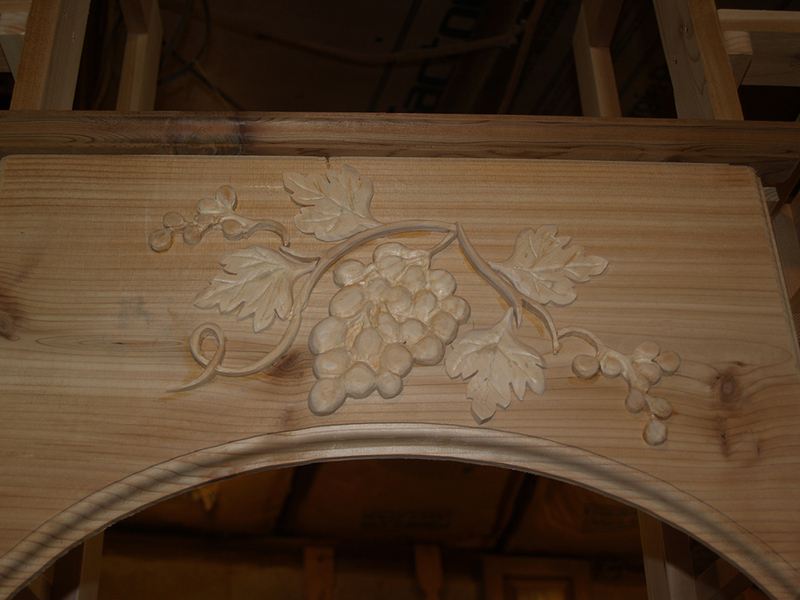 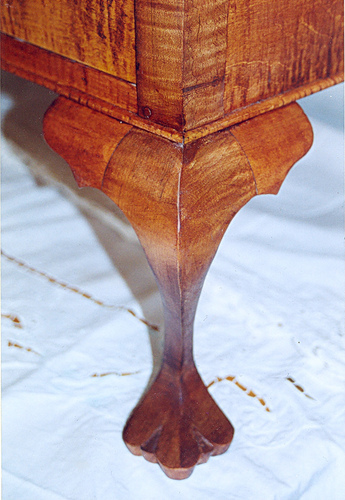 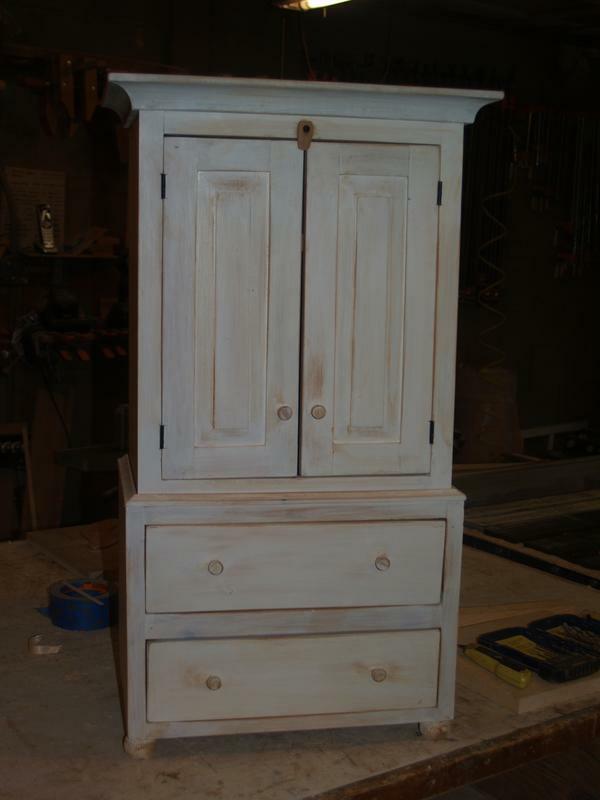 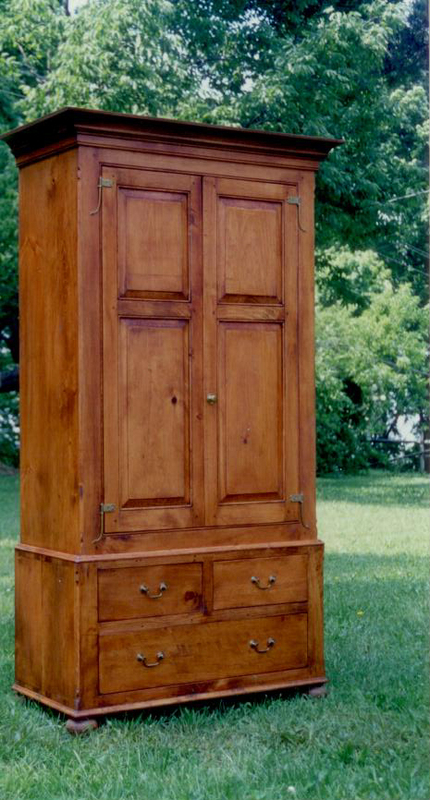 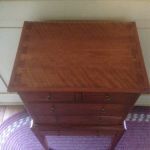 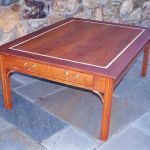 Let Chester Springs Woodworking create your antique! 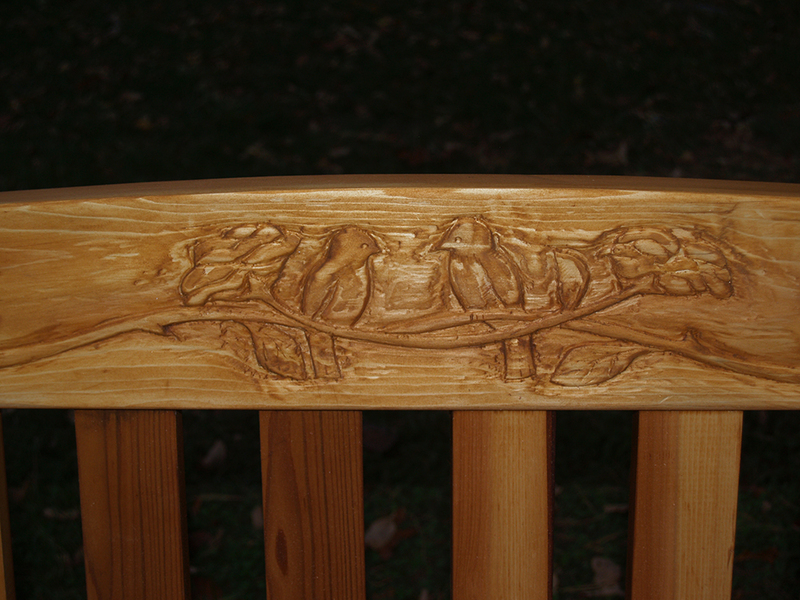 Each piece designed is one of a kind. 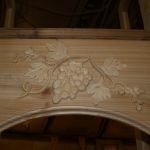 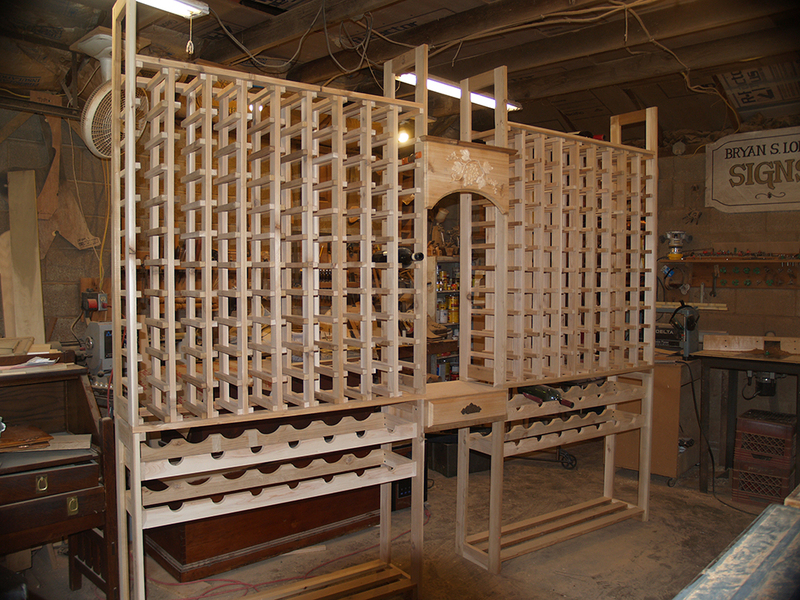 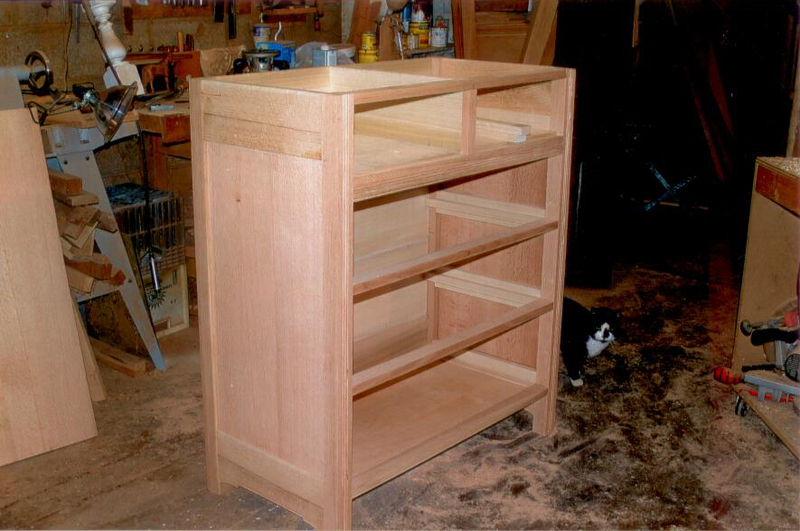 And since it will be constructed with traditional joinery, it will be sure to last and become a family heirloom.